I may not have used Amazon’s official social media buttons, but I’ll share with you, gentle reader, that I just ordered her albums Hunter and Reckless Abandon. What can I say? When I fall, I fall hard. Springfield native Molly Healey has a new album coming out. But if I run across one of her CDs at a silent auction, I’ll probably overbid on it. I had to take a trip to Kansas City on the Ides of February, so I stopped by the library to check out a couple of audio courses to listen to on the way up and back (in a day–it was seven hours of driving for about an hour of work appointment). Since I liked Elements of Jazz: From Cakewalks to Fusion, I picked up this course to supplement what I learned from the earlier course. All the way up and back, I swapped discs between this course and one on the Old Testament (that I’m still listening to, so don’t expect to see it any time soon). But I didn’t like this course as much. 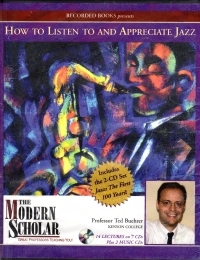 For starters, it begins (hem) with a couple courses on listening to jazz where the lecturer talks about the sounds of jazz, the elements (hem) and how they evolved, and the instructor illustrates a bit on the trumpet (his instrument). But then the bulk of the course is a name-checking of jazz musicians and who they played with de-coupled from the sounds of the jazz they’re making. For some reason, probably rights issues, the courses themselves do not have music samples inline to illustrate what the lecturer is saying. Instead, the course includes a two-CD collection of jazz that originally accompanied another book or textbook, and the lecturer refers to sample songs by track number, and the bulk of this course has no music in it whatsoever. The lecturer’s presentation was a little flat and a little uninspired, too, especially compared to the enthusiasm and humor expressed by the lecturer in Elements of Jazz. So the whole course pales in comparison. Perhaps it would seem better if it was the only course you listened to or if you listened to them in the opposite order. Or if this was your only dabbling in jazz lectures. Or if you wanted more of a history of jazz. As this was a library edition, I had to hasten it back to the library before I read the guide book that came with it, so I don’t really get to count it as a book read this year. Much like, perhaps, The Count of Monte Cristo. The booklet that came with the Angela Bofill CDs points out that she provided the vocal tracks for that particular song. Coincidence? Or a discerning ear? Please, choose the option which reflects best upon your host. So last evening as I folded some laundry, I was humming a bit of a song that I remembered from my youth. I didn’t know much of it, but I repeated a motif of it over and over again. I wondered if I could find it on the Internet. I was not sanguine; I was not even sure if the lyrics I remembered were correct, and, besides, I’m used to liking a song and not knowing anything about it for years. Sometimes, this worldwide computer amazes me. The song is from 1981, the year my parents’ marriage broke up. In my unreliable memory, we heard this song in heavy rotation on the way to and while at my grandfather’s cabin in the upper peninsula of Michigan not far from the Wisconsin state line. I relate a couple of different songs to that venue because the cabin had an old cathedral radio in it, and on rainy days we didn’t have much to do but listen to it and the hiss of rain outside. If I remember correctly, this must have been in the summer before the bottom dropped out. The song sort of fits my mood. As some of you know, I just celebrated a birthday, and, if I make it to next January, I will have lived longer than my father did. So I’m ruminating and marinating in a blend of nostalgia and melancholia. The song and melody fit right in. Because President’s Day was a holiday for only some of us, I took the boys out for the day so my beautiful wife could work in peace. We went bowling and to the (relatively) new Wonders of Wildlife museum and aquarium where I basically paid $50 to see a museum of things I try not to hit with my car. To cap the day, we stopped at Relics Antique Mall to extend her worktime by another forty minutes or so. I found the end cap where I’d spotted an unpriced Phoebe Snow album last year no longer had any albums, so I just picked through a couple bins on the middle row. City Kids by Spyro Gyra. Now that I know they’re Buckwheat Zydeco, I’m picking their stuff up here and there. Hero by Clarence Clemons, the E Street Band saxophonist. Apparently, the first song, “You’re a Friend of Mine” with Jackson Browne, was a hit, but I don’t remember it. Swing Along With Jonah Jones; he’s a jazz trumpeter who sounds like he might be trying to imitate Louis Armstrong a bit too strongly to stand out on his own. Still, it’s cool jazz. I saw another of his albums that I did not pick up this time, but I’ll look for it next time. She Works Hard for the Money by Donna Summer. 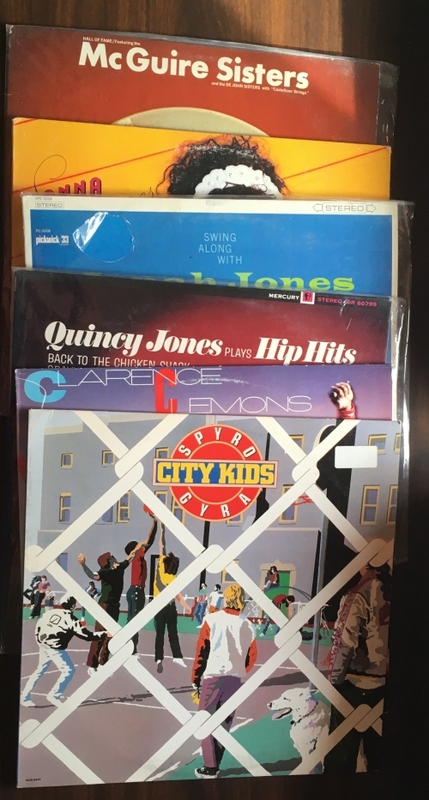 So now that we’re almost to forty years past disco and thirty some years past the Eighties Sound, apparently I think they’re old enough to buy on vinyl. Hall of Fame featuring The McGuire Sisters and the De John Sisters. It’s enough to keep my burgeoning record collection accumulation from seeming stale. For a couple of weeks. Sometimes, I have to type a word, backspace over some possible misspelling, and then type it two different ways a couple of times until I’m sure it’s right, which is often after I look it up. Well, I’m not going to play that particular game any more. From now on, it’s devostated in my writing. I’m pretty sure those of us of a certain age will get the point even without embedding a music video every time it appears. I really enjoy the samba beat in this single, “You or Me”, from Janet Evra’s new album, Ask Her To Dance. Although I’m only guessing samba; although it was briefly covered in Elements of Jazz: From Cakewalks to Fusion, I’ve already begun to forget what I might have learned from the course. Janet Evra is also from the Saint Louis area (which explains why I saw her mentioned on WSIE’s Facebook page). I expect to get her new album when I feel comfortable just ordering new CDs on a whim again. Or for my upcoming birthday, since I did spell her last name to my beautiful wife. I spelled Janet Evra‘ last name to my beautiful wife. Although I guess I did spell my last name to my beautiful wife at some point before I made her practice writing it over and over. The band is Saint Tropez. The album (five songs, so more of an EP), is Je T’aime. Here at Nogglestead, we were talking French the other night, and I tried out the French I know, including “Je t’aime” and “je t’adore,” which, coupled with “Parlez-vous français, “Après moi le déluge,” and the contents of Billy Joel’s “C’etait Toi” are all I know of the language (and I pronounce none of them right). So this looked like a good pickup for a dollar. According to Discogs, there’s a story running through the group’s three studio albums about a woman who falls for another woman wanted by the Paris police and Interpol. The story was supposed to conclude on the fourth album, but that one never materialized. Well, that’s curious, Brian J. But how does it sound? But the other four tracks are more straightforward disco-y. Which is weird. Suddenly, I’m buying disco records because I relate to them as easy listening from the 1970s. 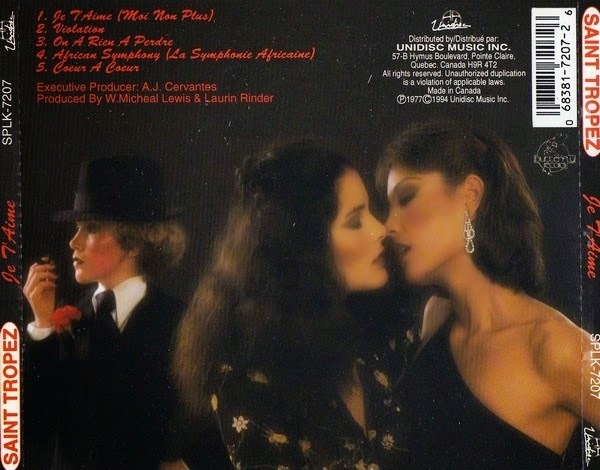 Given that the other Saint Tropez records are mostly in English, this quite well might be the only French language disco record with a lesbian intrigue subplot that I ever hear. Unlike the best disco flute record I’ve ever heard, whose artist released other similar records (which are good, too, but not the best). Saint Tropez cannot be my favorite French singer as they’re probably Americans singing in French. They’re not my favorite singer in French/singer in France. They’re not even Stargard. 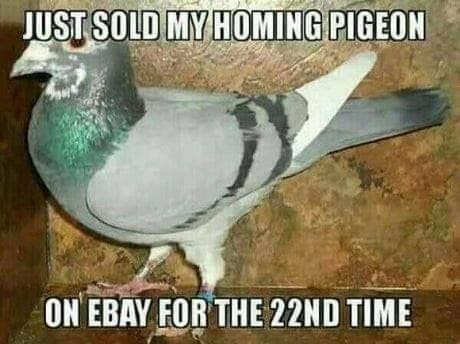 But they’re okay for a couple bucks. What other records did you get, Brian J.? you probably aren’t asking. Well, I got George Benson’s Give Me The Night, Vikki Carr’s For Once In My Life, Lou Rawls Come On In, Mister Blues, and Dionne Warwick’s Heartbreaker. 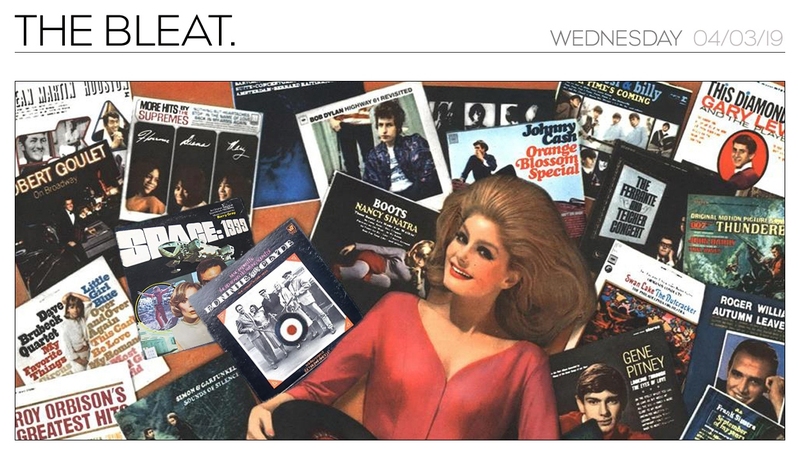 If anything, you’re asking What booth still has $1 R&B records?, and I’m not going to tell you. On Friday afternoon, I led my reluctant boys out “Christmas shopping” to Relics Antique Mall mostly to get them out of my beautiful wife’s hair as she finished her work day. Not surprisingly, this led to little actual Christmas shopping and a whole lot of record browsing. Which leads me to my first lamentation: The price of records at the antique mall is going up. Whereas the floor for album prices was a dollar, with a few going for five or eight bucks, now the floor is essentially three dollars with some titles of recognized bands from the 1970s or 1980s (or beyond) going for over ten dollars each. Which is a little rich for my blood. Which means I find it impossible to justify a stack of them such as I can with records that are only a buck. The first record I saw that I was excited about (the first I picked up was a two dollar Latin compilation album with a saucy woman on the cover). 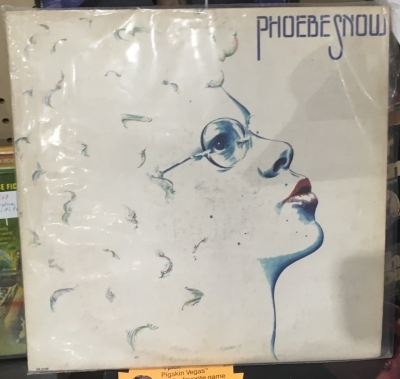 But the Phoebe Snow album…. Well, all right. I said in September that I was going to keep an eye out for this LP, and here it is! Except: It had no price on it. No price tag that had fallen off that I could find. As it’s an antique mall, the people running the registers have no idea about the pricing set by the individual booth renters. This particular booth sold LPs for between two and ten bucks. I think I would pay ten bucks for the album, but I was not in the mood to take it to the registers and tell them I’d pay it; they’d think I’d taken off the tag which was priced higher yet. But I did console myself with a few other things. 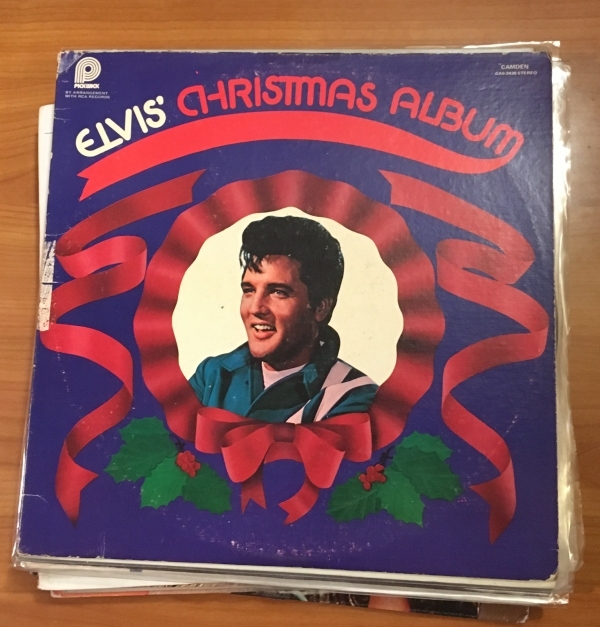 Elvis’ Christmas Album by Elvis Presley. You hear a number of selections from this album on the radio from time to time, but he didn’t make it onto the compilation albums of the era. The Beat of Brazil by Sergio Mendes. Homecooking by Sergio Mendes and Brazil ’77. London Underground by Herbie Mann. Straight to the Heart by David Sanborn. Jeez, button your shirt, brah. I almost needed to buy two albums with saucy women on them to compensate. Too Tough by Angela Bofill. Let Me Be The One by Angela Bofill. Compensation: Complete. Also, I like Angela Bofill, as you probably know if you read these posts all the way through. Riff Jass by Jackie Gleason. 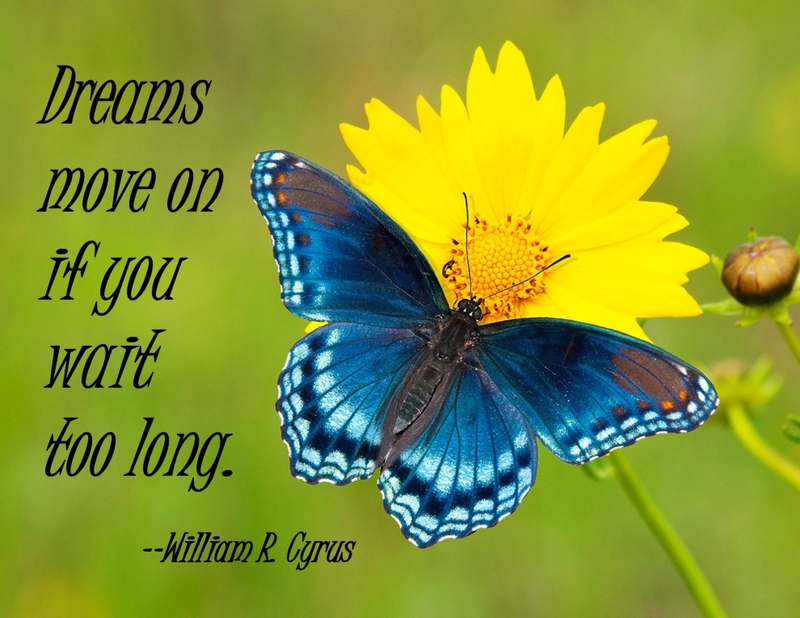 Breakout by Spyro Gyra. I’ll pick them up when I find them now that I’m straight on who Spyro Gyra is and is not. Monument Proudly Presents Boots Randolph with the Knightsbridge Strings & Voices by Boots Randolph, presumably, and the Knightsbridge Strings and Voices. Second Childhood by Phoebe Snow. Her second album, which went Gold (Wikipedia tells me). 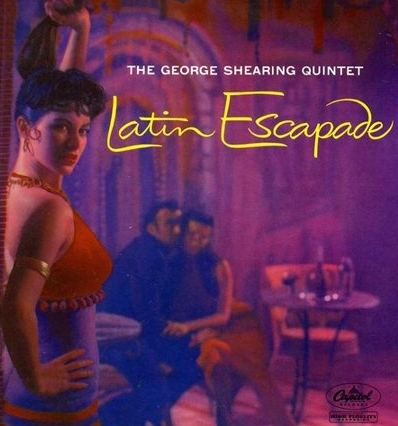 Latin Escapade by The George Shearing Quintet, the aforementioned Latin compliation platter. I don’t know whether my calling that saucy tracks with your idea of saucy or not, this being the Internet and all, but I do buy an extraordinary number of platters by artists/groups I don’t know/normally buy when they have a fetching lass on the cover. Or a saucy woman. Which must mean that the people who designed the cover art of said things were onto something.